This publication resulted from the desire to foster greater international cooperation opportunities between SEAMEO and the University of Tsukuba particularly on the future development of a prosperous and harmonious region. This book documents the two international back-to-back symposiums held in Tsukuba, Japan in February 2014 namely New Direction in Higher Education for the Development of Global Human Resources - Launching AIMS Programme in Japan; and the Bridging the ASEAN Community and Japan through Education. Contents of the book focus on greater deepening of institutional linkages, developing new channels for academic cooperation of the University of Tsukuba with the SEAMEO Centres, and undertaking joint research on higher education while celebrating the launch of the AIMS Programme in Japan. The book also contains descriptions of the SEAMEO College, a new SEAMEO platform for high-level discussions on forward-looking issues to help prepare education leaders for challenges of the future. The SEAMEO Strategic Plan (2011-2020) Booklet briefly described the strategic planning process SEAMEO undertook, alongside the Strategic Plan itself and its envisioned implementation process. The booklet provides SEAMEO, its SEAMEO partners and key stakeholders a holistic view of the Organization’s forward-looking, roadmap for SEAMEO’s future. 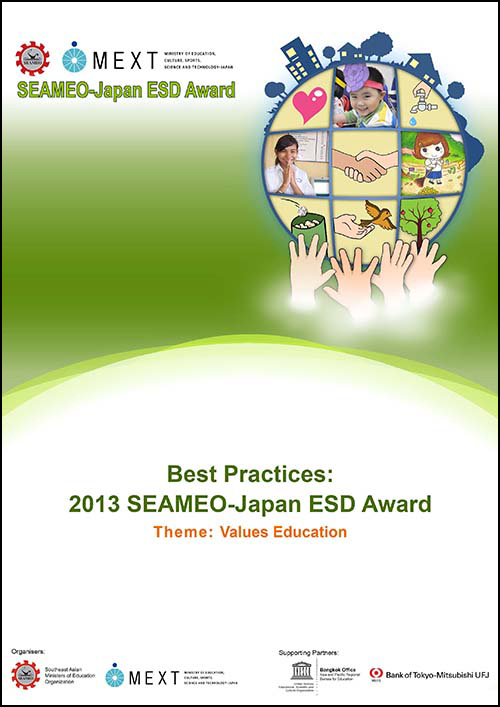 The annual publications of the SEAMEO-Japan ESD Award highlight outstanding programmes on the Education for Sustainable Development, by the schools which are the overall winners of the SEAMEO-Japan ESD Award in each year. We hope that the reports will improve schools and educators’ knowledge about Education for Sustainable Development and expand their current practices at the schools. Telling Tales from Southeast Asia and Korea in DVD is a joint production of the Asia-Pacific Centre of Education for International Understanding (APCEIU) and the Southeast Asian Ministers of Education Organization (SEAMEO) through the SEAMEO Secretariat and the SEAMEO Regional Centre for Archaeology and Fine Arts (SEAMEO SPAFA). The Telling Tales from Southeast Asia and Korea in DVD presents 26 folktales from Southeast Asia and Korea told in native languages as well as in English. The stories were compiled and published in 2010 through an earlier collaboration between APCEIU and SEAMEO. Two new stories which were created by participating storytellers from Southeast Asia and Korea are the new additions to the collection in DVD format. The recording and production was held in November 2011 through the auspices of SEAMEO and APCEIU. Read about the SEAMEO-APCEIU Storytelling Workshop and Multimedia Material Production. SEAMEO Project -- "Mother Tongue as Bridge Language of Instruction in Southeast Asian Countries: Policies, Strategies, and Advocacy"
Southeast Asian Ministers of Education Organization: Project Exemplar in Southeast Asia showcases some of the highly effective initiatives undertaken by units within the Southeast Asian Ministers of Education Organization (SEAMEO) to improve lives across our region. The book presents good practices and examples of pioneering programmes which seek to provide recommendations and solution to issues and challenges which address national, regional and global educational concerns. We hope that the publication of Project Exemplar in Southeast Asia serves as a source of learning and reference for educational institutions across Southeast Asia. 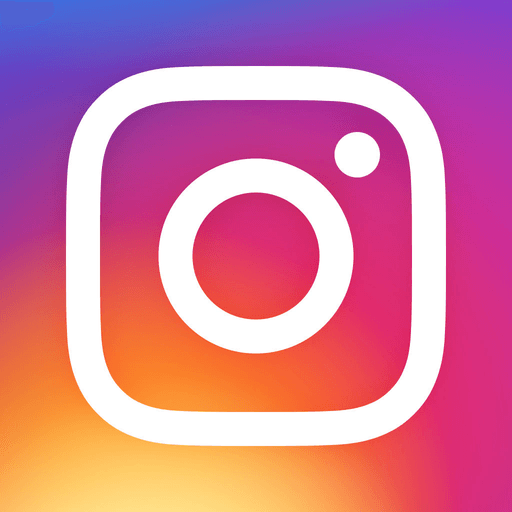 We are also confident that this book will help the general public to better understand the nature of the work of the SEAMEO organization which will continually expand and grow as the organization strides into a new stage of growth in the 21st Century, described in our ten-year strategic vision as "the Golden SEAMEO". The new official publication of SEAMEO, launched during the 42nd SEAMEO Council Conference in March 2007, provides a forum for education ministries in Southeast Asia to share experiences and challenges that set the programme of the SEAMEO’s network of regional centres and at the same time inform Southeast Asians about education issues in their countries and their region. This report highlights the accomplishments and initiatives undertaken by SEAMEO for fiscal year 2009/2010. SEAMEO Information Booklet introduces the Organization, the Secretariat and the Regional Centres with contact details and programmes or courses offered. As tasked by the Southeast Asian education ministers during the 42nd SEAMEO Council Conference and the 2nd ASEAN Ministers of Education Meeting held in March 2007 in Bali, Indonesia, the SEAMEO Secretariat compiles the SEAMEO Schedule of Education Activities, which features seminars, workshops, conferences, meetings, programmes, projects, courses, and exhibitions of the SEAMEO Secretariat, the 15 SEAMEO Units, and the education ministries of the 11 SEAMEO Member Countries. As an on-going project, the Schedule is subject to revision/update periodically. First published in 1981 and later updated yearly, the SEAMEO Directory contains a listing of officials, the staff and contact details of the 15 specialized SEAMEO units scattered throughout the region. It also includes details of the education ministries in the region and SEAMEO associate members. Launched in May 2006, the semi-annual official SEAMEO publication provides information and in-depth presentation on trends and initiatives in education, science and culture in Southeast Asia, with focus on policy issues of education ministries in the region. Printed twice a year from 2000 to 2005, the Journal carries comparative academic studies from within the region and other parts of the world on educational issues, as well as information and analysis in policy-making and planning in SEAMEO member countries.